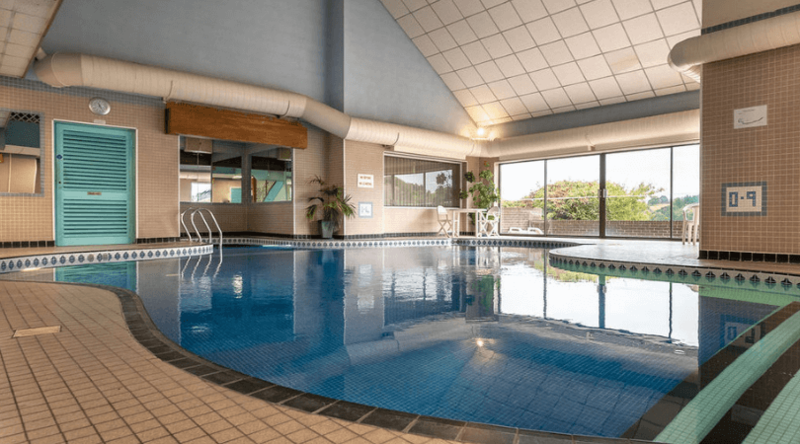 Visit the Passage House Hotel Leisure Club to revive and re-energise. 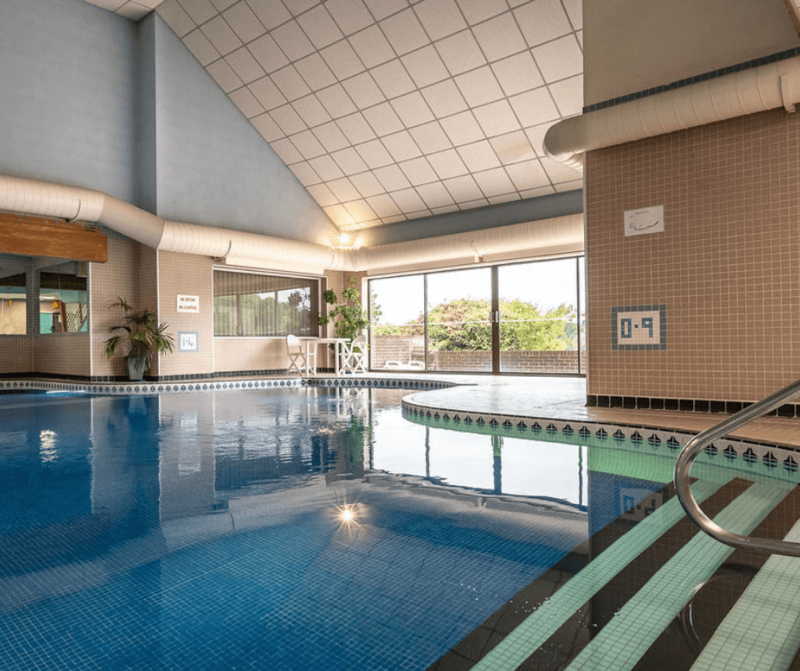 Our Leisure Club & Gym features modern facilities including a swimming pool, sauna, gym and a full range of beauty treatments at the Bliss Spa. 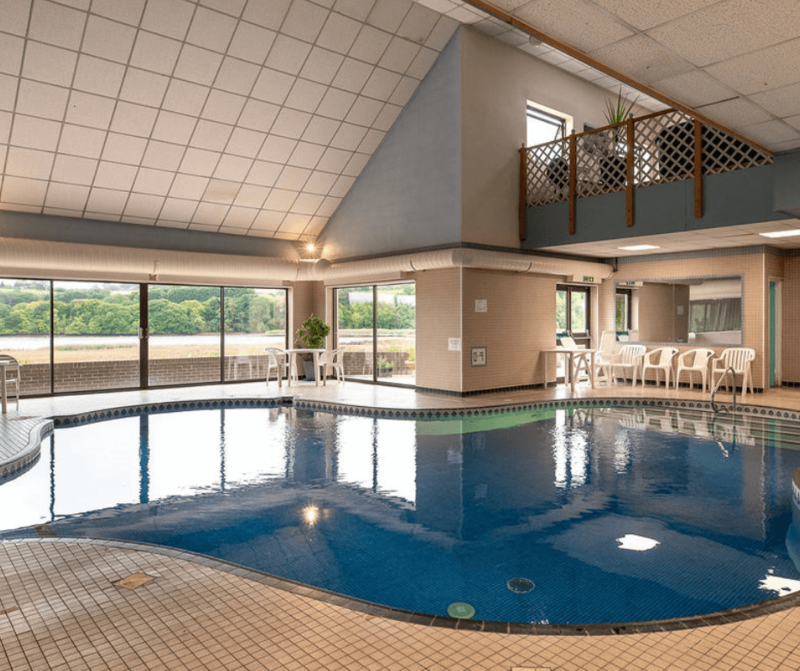 We welcome both guests and members to use the Passage House Hotel Leisure Club & Gym. For details of our membership tariffs and guest passes, please see below. 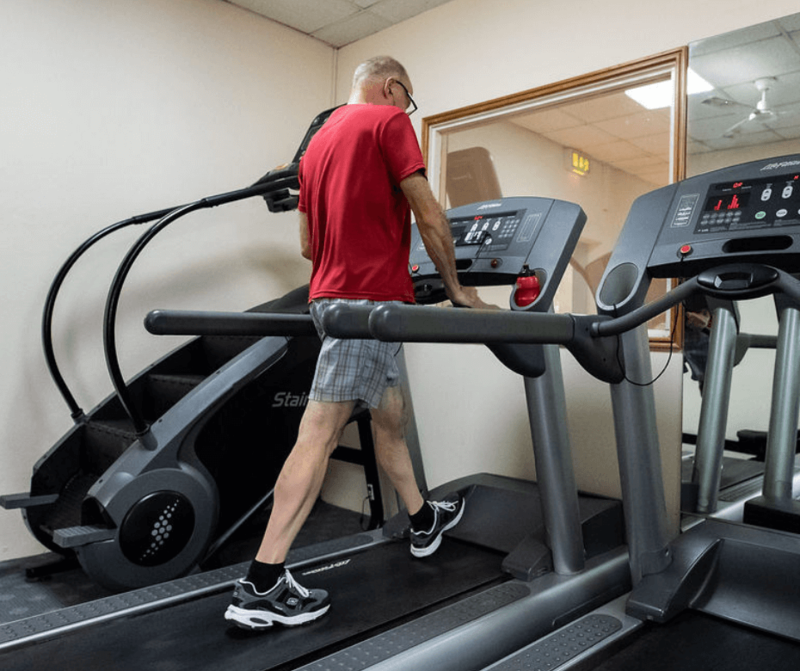 We welcome both guests and members to use the facilities in our Leisure Club. Our tariffs entitle members and guests to full use of our swimming pool, sauna and gym. We have a variety of tariffs available, including peak and off-peak memberships, individual and couple’s memberships, child memberships and day passes for guests. All memberships are subject to a joining fee of £25 per adult (payable again should membership lapse). Not looking for a full year? No problem.